Remarkably 2018 marks the 100th anniversary of cruise missiles being a part of the armoury of the United States. 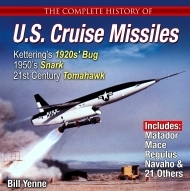 Development of these weapons began during the First World War so this book’s narrative starts with a look at these early programs leading to the development of the first primitive cruise missiles. Having covered the history and development of cruise missiles, the focus shifts to today’s premier strategic weapon system, the BGM-109 missile that effectively checkmated the Soviet Union and ended the Cold War. In-depth text describes how this highly advanced winged vehicle evolved to become the world’s primary operational unmanned weapon today, with the Tomahawk family of cruise missiles currently numbering more than 3,000. In detailed but comprehensible language, the book explains how and why this weapon was developed and is still being utilised in an impressive ongoing combat career. 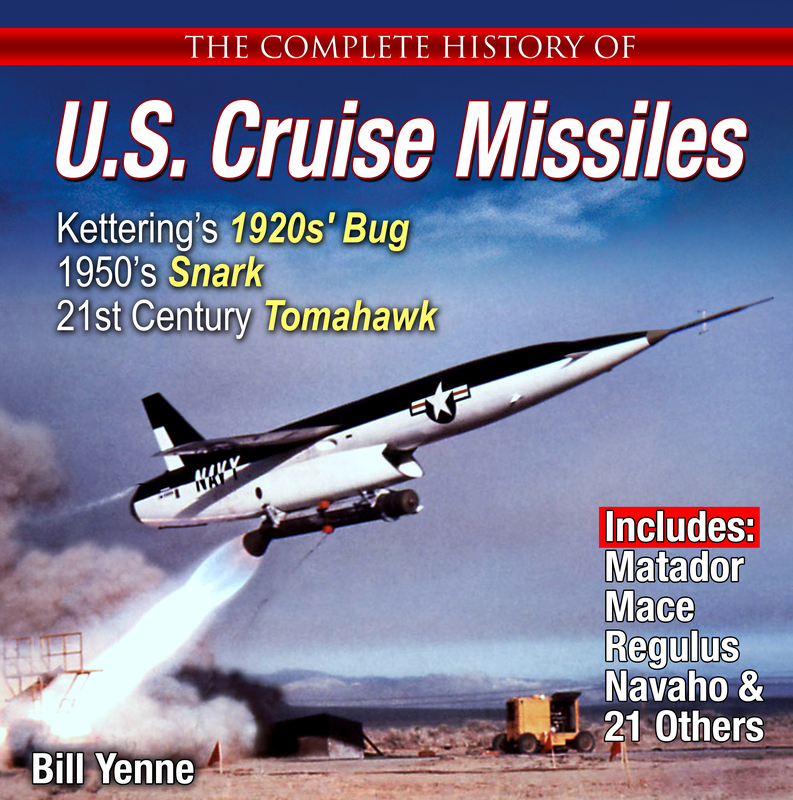 Employing a considerable archive of U.S. cruise missile data and material amassed during his extensive research, author Bill Yenne has created a compelling and original work containing a wealth of previously unpublished photographs along with detailed technical information that provides considerable insights on these controversial but extremely important contemporary weapons systems.